We have traveled, camped and experienced adventure extensively across the world, and we have marvelled at what our great outdoors has to offer. We know we take our outdoor spaces for granted, but we know that whatever country you call home they are simply beautiful, refreshing, and cathartic. Mountains, rivers, wildlife and history; just think about what the outdoors has to offer and what you can enjoy right on your doorstep. 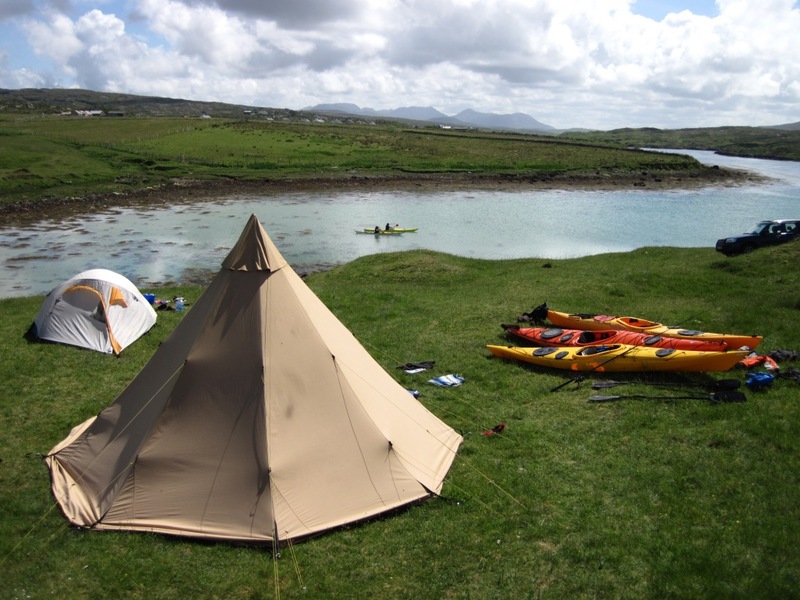 We set up AdventureCampsites.com to help showcase what is right on our doorstep. Inspiring campsites to enjoy outdoor adventure. But AdventureCampsites.com is just another campsite directory I hear you say? Oh no! Developing Adventure Campsites has always been about providing inspiration and ideas for people looking for adventurous places to visit, stay and explore. It’s about providing links to adventurous experiences for us all to enjoy, help inspire more people to be amazed by the world around us, and all whilst supporting local campsite and adventure providers with advice, information and support in growing and developing their services and provision. What makes a campsite? I see bothies and bunkhouses on AdventureCampsites.com too. 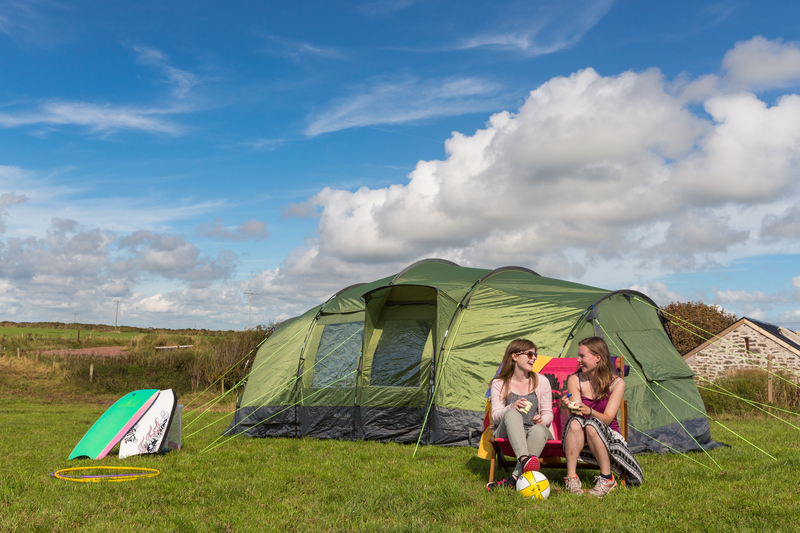 A campsite is an area set aside for people to stay overnight in the outdoors, and these sites are generally split into areas, or pitches, where individuals, families and groups can share an allocated space. 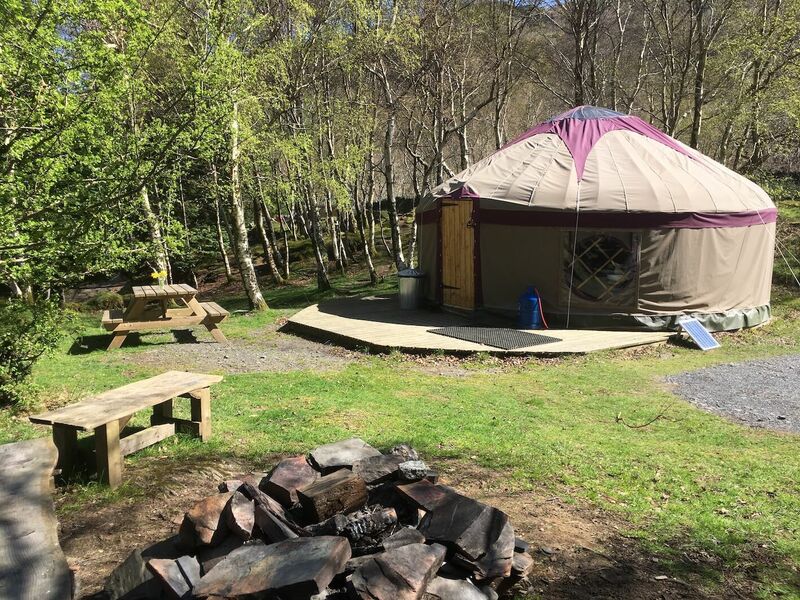 The type of overnight experience at a campsite can range from sleeping in bell tents, expedition tents, tipis, safari tents, and yurts, with the latter three options often termed ‘glamping’. You might decide, if your campsite permits, to stay in your own, or hired, campervan or caravan. And more people than ever are now enjoying their camping experience in bothies, bunkhouses, cabins, pods and shepherd’s huts. Many adventure campsites now include the opportunity for a glamping experience in a yurt. 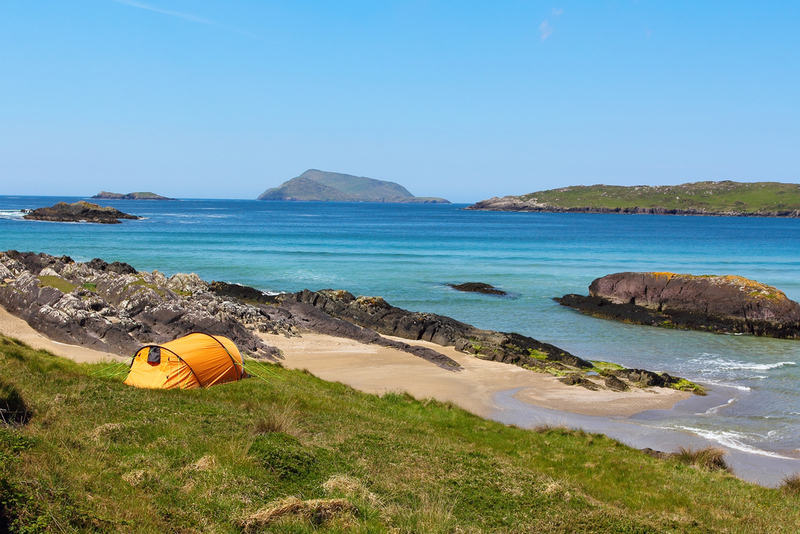 What makes a campsite an ‘adventurous campsite’? Adventure campsites are not about the facilities available on site. The facilities can be as basic or as plentiful and luxurious as provided at the campsite of your choice. Adventure Campsites are those that embrace local adventures and local activities and attractions. Adventure Campsites are about helping visitors enjoy what’s on their doorstep, with local providers, attractions, walks, adventures, and more. And the aim of this website is to bring all these elements together. Of course, sometimes just relaxing on a campsite and enjoying what the surrounding views have to offer us can sometimes be exactly the adventure that is needed. Camping on the coast in Ireland. Adventure providers, events and activity ideas soon to be part of the website. We are developing an adventure community, linking adventure campsites with local adventure and activity ideas, local events, and local adventure providers so people can enjoy what is on their doorstep when camping. We also want to support local campsites and partners with marketing ideas and current social media trends and business support. All supporting the aim of inspiring people into the outdoors to enjoy the most amazing campsites and adventures. What if I want to add a campsite or adventure experience to the website? We would love you to help us grow the adventure campsite community and help inspire people into the great outdoors. If you are a campsite owner (or if you know one then let them know) then just click ‘Add Campsite‘, decide on your preferred package and add required details. If you are not a campsite owner then just let us know the campsite or adventures you would like us to add by contacting us. Relaxing and enjoying the tranquility of the great outdoors. How do we contact you if we have questions or ideas? We’d love to hear from you. Just drop us an email at info@adventurecampsites.com or click the contact us link, send us a message, and we’ll get right back to you. And don’t forget to send in your adventure photos, reviews and ideas to us and we will gladly share these to inspire more people.